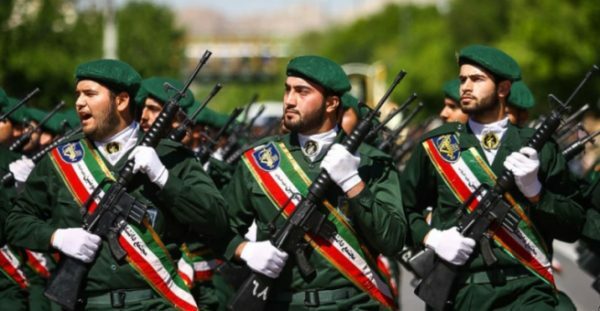 The Trump administration’s designation of the Islamic Revolutionary Guards Corps (IRGC) as a foreign terrorist organization is correct and justifiable. U.S. President Donald Trump announced this policy on April 8 and his order took effect on April 15. From this point forward, wide-ranging economic sanctions will be imposed on the IRGC and companies, organizations and individuals connected to it. 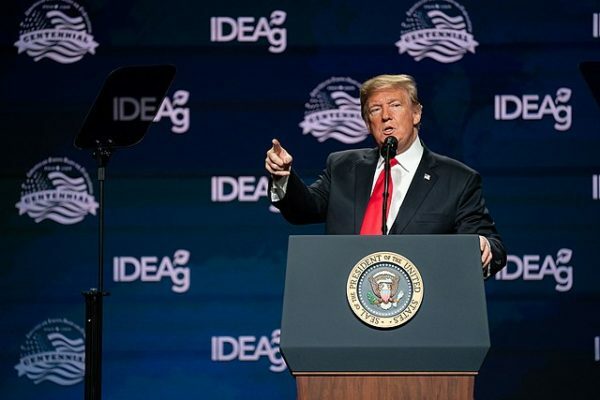 As Trump noted in his announcement, his decision to target the IRGC will “significantly expand the scope and scale” of the United States’ pressure on Iran, which has been a destabilizing element in the region almost since the downfall of the shah 40 years ago. U.S. sanctions are bound to have a significant impact on the IRGC because it manages a big segment of Iran’s economy. Sanctions are expected to affect the key energy and petrochemical sectors, major infrastructure programs, the nuclear program, construction companies and banks. For decades now, the international community has been remarkably tolerant of the IRGC, which has sown and continues to sow instability in the Middle East. But now, belatedly, the IRGC will have to pay a heavy price for its aggressive activities. Formed to protect the Islamic regime in Iran in the wake of the 1979 revolution, it was established at a moment when Iran’s leaders had reason to believe that the Iranian armed forces, a pillar of the toppled Pahlavi monarchy, might prove to be disloyal to the new political order. More latterly, the IRGC has been used internally to quash dissent and uprisings. As Israeli scholar Yaakov Lappin writes in a paper, the IRGC and its elite unit, the Quds Force, have functioned independently of the regular Iranian army and answer only to Iran’s supreme leader, Ayatollah Ali Khamenei, who habitually rails against Israel’s right to exist. 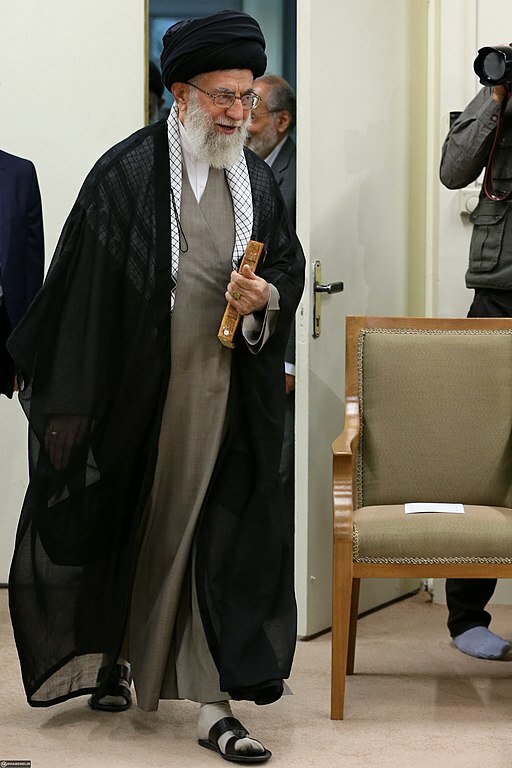 In his latest barrage, on April 16, Khamenei claimed that Arab countries intent on normalizing relations with Israel would be in violation of Islam and the Koran. 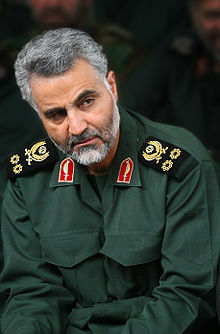 Forty years after the Islamic Revolution, which altered the political landscape of the Middle East, the IRGC, commanded by General Mohammed Ali Jafari, and the Quds Force, led by General Qassim Suleimani, arm, train and fund radical forces across the Middle East. The IRGC played a pivotal role in the formation of Hezbollah, which emerged after Israel’s 1982 invasion of Lebanon. In the years since then, Israel and Hezbollah have fought a month-long war and engaged in numerous skirmishes. The IRGC supplies Hezbollah with sophisticated arms, and is now in the process of building factories in Lebanon to manufacture high-precision rockets that Hezbollah will doubtless try to deploy against Israel one day. If another war breaks out between Israel and Hezbollah, one can be certain that the IRGC will be closely involved in it. In the past few years, the IRGC and the Quds Force have attempted to entrench themselves militarily on the Syrian side of the Golan Heights, resulting in waves of retaliatory Israeli air raids on their bases in Syria. Last May, in a harbinger of what could be in store for the region should current conditions prevail, Israel and Iran fought a short and sharp battle on the Golan, in their first direct military clash. No stranger to the Arab-Israeli dispute, the IRGC is financing and arming Hamas and Islamic Jihad in Gaza, thereby needlessly prolonging Israel’s conflict with these rejectionist Palestinian groups. And in Yemen, which is mired in yet another civil war, the IRGC has sided with the Houthis, much to the distress of Sunni Arab countries like Saudi Arabia. Critics of Trump’s policy argue that it will put U.S. troops in Iraq and elsewhere in the Middle East at risk. This may be true in light of Iran’s Supreme National Security Council reactive decision to designate the United States Central Command — which directs U.S. operations in the Middle East — as a terrorist organization. But lest we forget, Iran has been targeting American troops in the Middle East since the early 1980s. In 1982, Hezbollah, in league with the IRGC, blew up a U.S. Marine barracks in Beirut, causing enormous casualties. And during the U.S. occupation of Iraq, from 2003 to 2011, the IRGC helped train Iraqi Shi’a militias to attack American troops. By one estimate, more than 600 U.S. soldiers were killed by Shi’a fighters during that period. Since the United States and the theocratic regime in Iran are at loggerheads, if not actually at war, one can understand why the Trump administration has designated the IRGC as a terrorist organization. It richly deserves this designation.